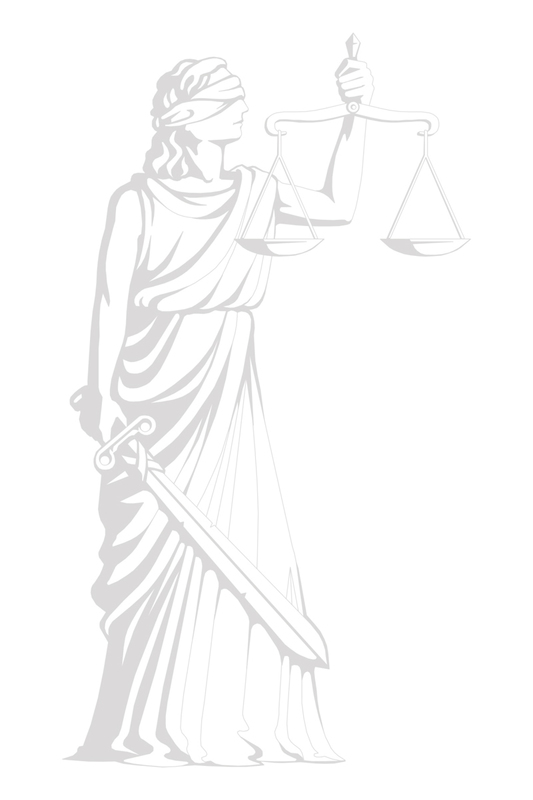 JUSTITIA, the Newsletter of the Law & Courts Standing group of the ECPR:Call for a book review editor in charge of the literature section of the newsletter. This section will give information about new publications of group members and publish short book reviews. Please contact S.Brouard (s.brouard@sciencespobordeaux.fr). International conference “Advocates or Notaries of Democracy ? A Comparative Socio-Legal Analysis of the Role of Constitutional Courts in Political transformation Processes”, September 22-24 2011 (Humbolt University, Berlin) organized by S. von Steinsdorff & C. Boulanger. IPSA World Congress, July 8th-12th 2012. The next ECPR Joint Sessions will be held in Antwerp, 10-15th April 2012. The deadline of the call for paper proposals should be around the end of November 2011. The 2012 APSA Annual Meeting will be held in New Orleans. The deadline of the call for panel proposals and paper proposals should be around the end of November 2011. The deadline of the call for workshop proposals for the ECPR Joint sessions 2013 should be around the end of January 2012. The next ECPR General Conference will be held in Bordeaux in 2013. The deadline of the call for section proposals should be around 15th of April 2012. The deadline of the call for panel proposals should be around the end of August 2012.